Bold graphic prints in high quality cotton pieces designed and tailored by David Alegria. Our T-Shirts are ideal for winter layering or standout summer clothing. 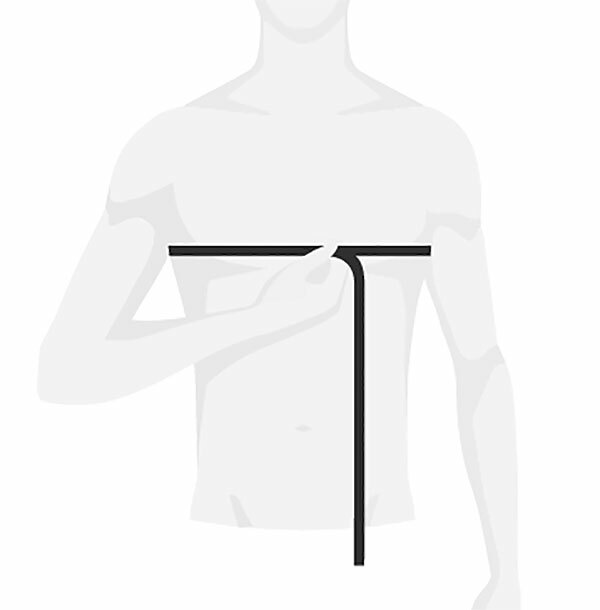 Measure around chest at the fullest part. Keep your arms down. Follow the chart to find your size.